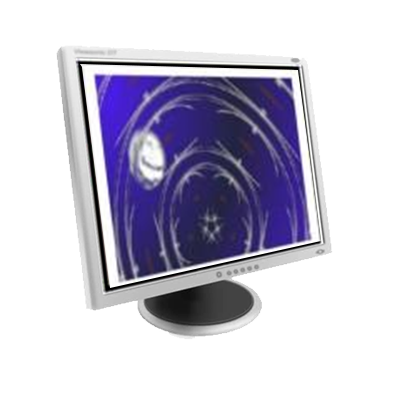 Each and every adult child of a mother with Borderline Personality Disorder sooner or later comes to the realization that there is a need for and has been an on-going search for closure. Whether you, yourself, also have Borderline Personality Disorder or not, the impact of having been raised by a mother with BPD leaves a legacy in the life of each and every adult child of a borderline mother. Whether your mother is still alive or long-since passed away, the legacy of the Borderline mother in the life of the adult child can continue to have significant impact upon you and your relationships. This on-going impact is often not something the adult child of the Borderline mother is consciously aware of. This on-going impact needs to be purposefully and consciously addressed if you are to find closure and win your emotional freedom. 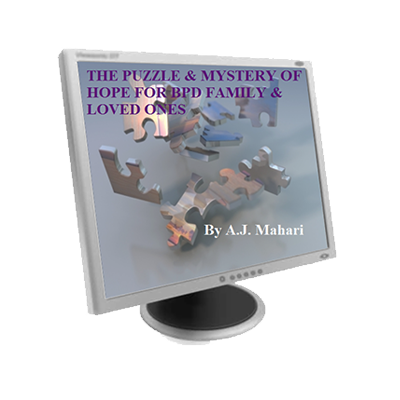 In this audio program, Author, Mental Health and Life Coach, A.J. 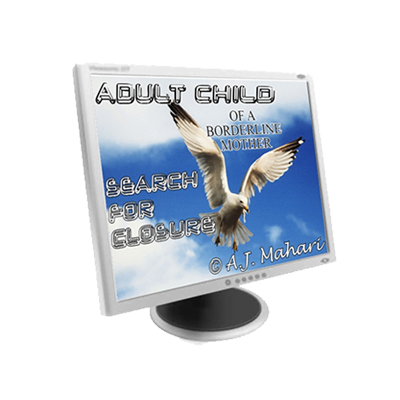 Mahari, talks about the need and the search for closure that is at the heart of a longing in the life of each and every adult child who has a mother with Borderline Personality Disorder. Mahari, herself, has found and realized, achieved in her life, this closure from the impacting legacy of profound loss she experienced in her own life as the result of having a mother with Borderline Personality Disorder. 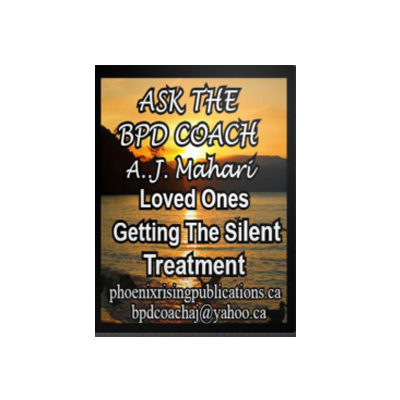 Mahari talks to adult children who themselves have not been diagnosed with BPD and to those who, like she was, have also been diagnosed with BPD. Mahari recovered from BPD 14 years ago and has first-hand inside knowledge of the borderline mind and what happens emotionally in BPD. Mahari knows from her own experience that unless and until anyone with Borderline Personality Disorder seeks treatment and takes personal responsibility for that treatment, the reality of Borderline Personality disordered relating and its legacy will live on impacting his or her life and our lives as loved ones of the person with BPD – as the adult child of a borderline mother. It will live on in ways that continue to hold you back and cause you pain until you actively seek to create healthy change in your life that can and will bring you to choose to find, realize, and achieve the closure that can and will set you free from what is a most painfully profound and primal legacy of loss. A.J. Mahari is a Mental Health and Life Coach who coaches many adult children of borderline mothers in this process and journey of finding closure and moving forward in their lives. Lives that can be lived in and through a healthier and more balanced peaceful emotional and spiritual experience.